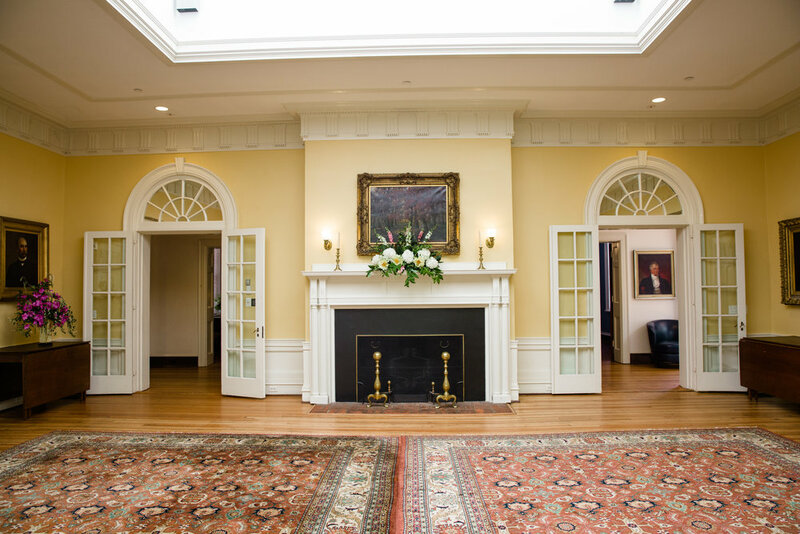 The Solarium is located on The Colonnade Club’s first floor and opens to the Pavilion VII Garden. This open space can hold a maximum of 75 standing, or 60 seated. 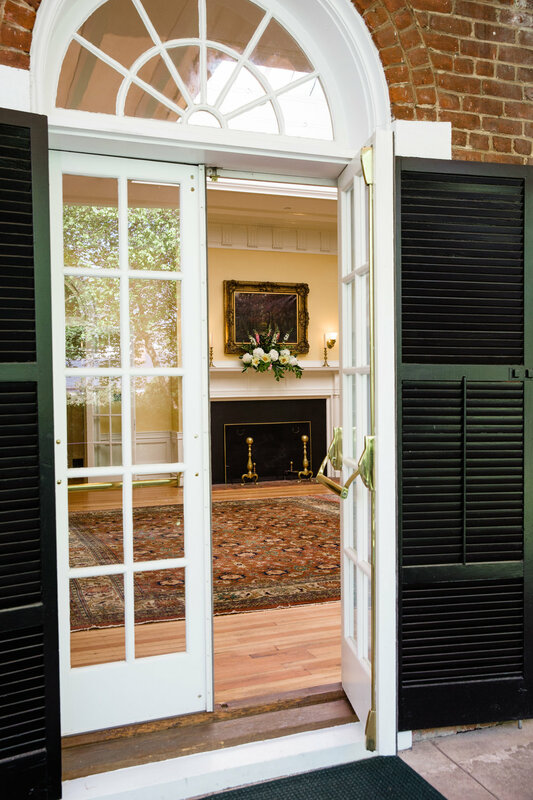 Four 3′ x 7′ drop-leaf tables located in the Solarium are included in the rental fee. Scroll down to view the full floorplan and photo gallery.